Come check us out at the Bob Dylan Tribute Show at Eddie's Attic in Atlanta on June 16. Tickets available here. Check us out in good company on January's "Feel Bad For You" mixtape over at This Is American Music. 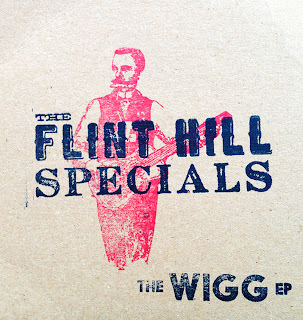 They featured a song from our hard-to-find, out-of-print WIGG ep that was made for attendees of last year's Wigginstock festival in Wiggins, Mississippi. Come see The Flint Hill Specials play at Eddie's Attic in Atlanta / Decatur on July 27, along with the District Attorneys. We go on at 9:30. Tickets here. 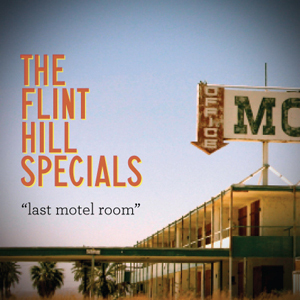 Single: "Last Motel Room" b/w "Unknown Folk Artist"
Cover: Centro-Matic's "Flashes And Cables"
Here's a cover of Centro-Matic's song "Flashes And Cables" from their 2003 release "Love You Just The Same." It would behoove you to go order a bunch of their records. If you want to hear/download our version of the song, left click/right click here. Here's the first of what may or may not be a slew of covers we'll post to the blog. "Crossed Wires" is from Superchunk's 2010 record "Majesty Shredding". Download our cover of it here.